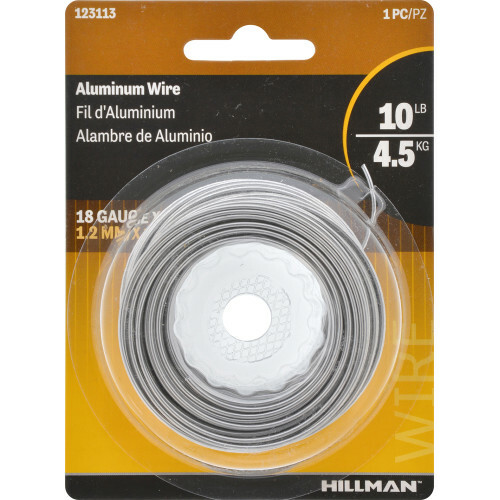 Hillman Aluminum Hobby Wire is great for DIY projects. 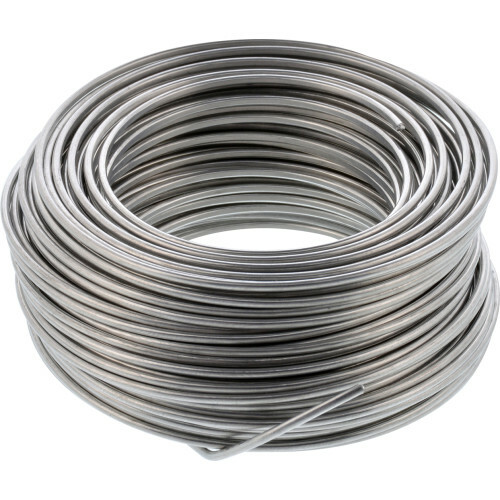 Aluminum wire is highly malleable. Ideal for when you're looking for added flexibility. The soft design helps prevent cuts when using. 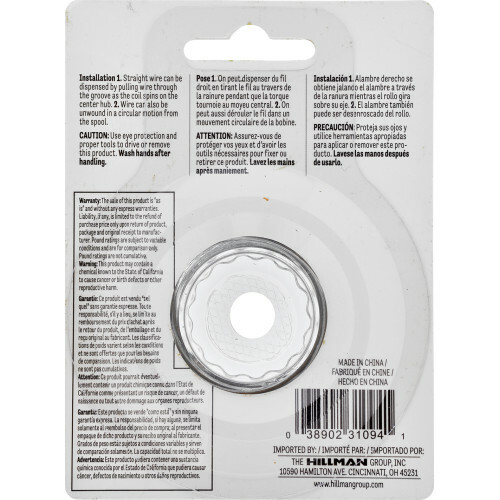 Hillman Aluminum Hobby Wire is available in 18 gauge and is 50ft in length. Wire tip: a thinner wire means the gauge will increase in size.